Jatoli Mahadev temple is approx. 8 km from Solan city. We visited this temple after visiting Shoolini Mata temple. 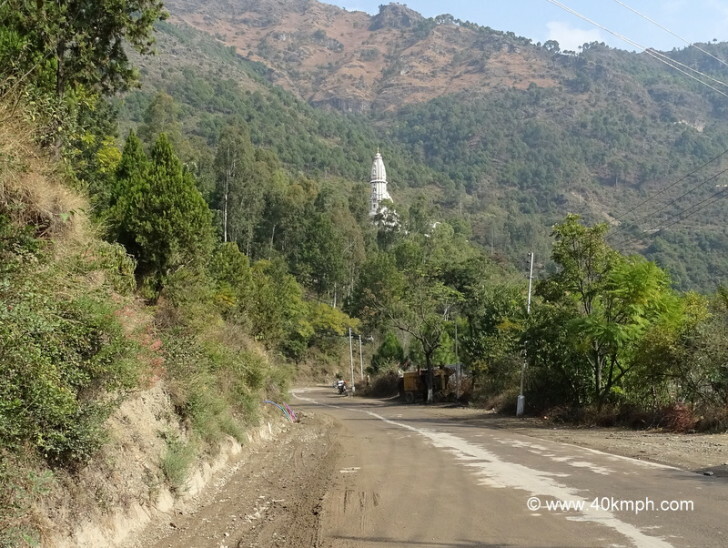 A road nearby Shoolini Mata temple straight goes to Jatoli Shiva temple. Do not forget to visit cave on the left side of the entrance of this temple where Swami Krishanand Paramhansji used to reside.